Legacy Home Remodeling has over 30 years of experience. Family owned and operated, Legacy Home Remodeling prides itself in 100% customer satisfaction while providing the best products for your home. 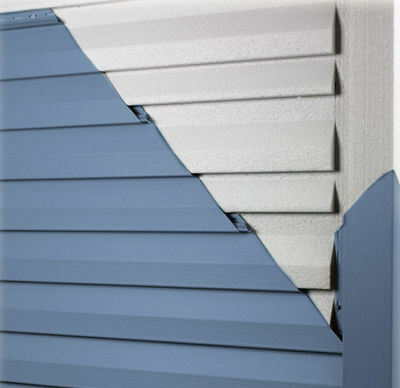 We offer top rated vinyl siding that will not only add to the appearance of your home but will also help in the energy efficiency of your home. We offer all of your roofing needs from 25 year to Architectural 50 year shingles, including all the materials that will give you the piece of mind you deserve with your largest investment. 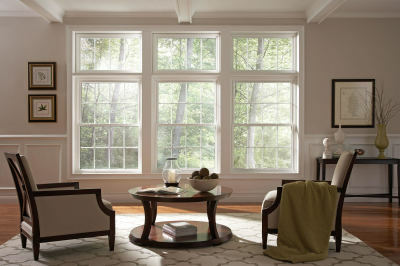 We offer a complete line of top rated windows with some of the best warranties in the industry that will meet your every need. 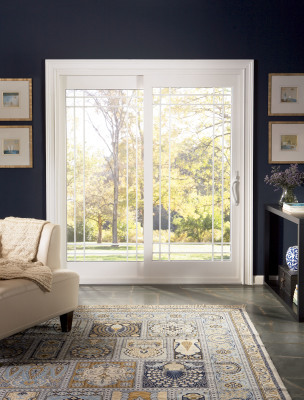 We offer exterior doors, front entry doors, sidelights, patio doors and sliding glass doors of the highest quality with a lifetime warranty that will make your home a showcase.